It’s that time of year again… The time where tons of new sorority members anxiously await being spoiled to death by their mystery Big Sis. I remember when I first took a Little, I was quite possibly the most ridiculous person. 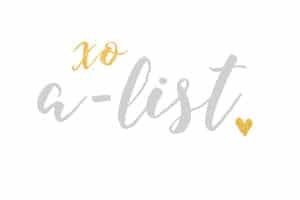 I became obsessed over crafting, gifts, letters, etc. But, having the time to make everything and the funds can be a really difficult! 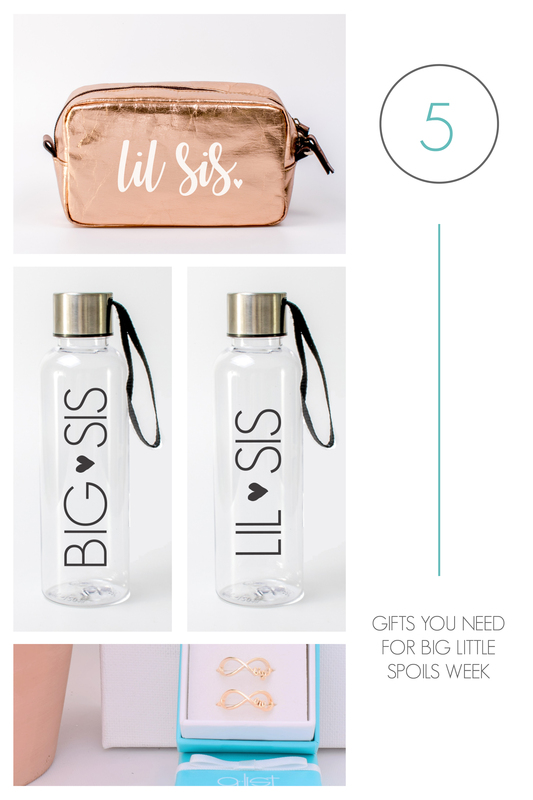 Lucky for you, we have a way for you to spoil your Little and yourself this coming reveal! 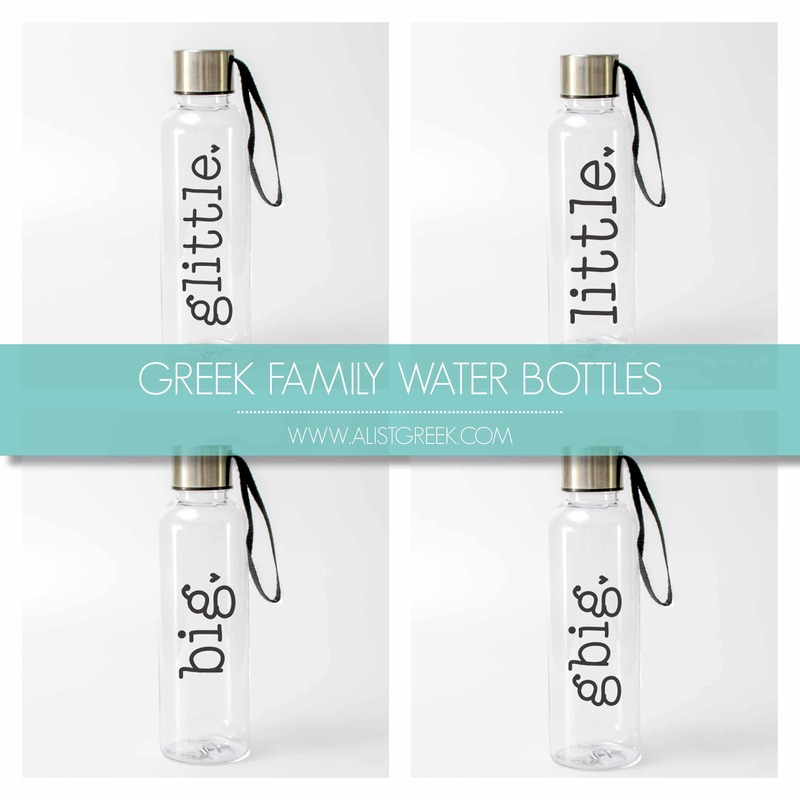 We just launched a new collection of affordable Big Little gifts perfect for spoiling your entire Greek family. My Little, Kelsea, and I were immediately in love with each other… But I was dying to trick her. Unfortunately, I may have emotionally scarred her by convincing her that I didn’t get a Little and that we didn’t get paired together. I felt so bad for causing her some ridiculous emotional trauma (apparently she cried a lot over this) that I literally went so over the top on all my gifts. I wish I had known sooner how to save some $$, but in the end the whole thing was worth it! Kelsea is my Little and my BIG and spoiling her was some of the most fun I’ve had! I know it can be stressful spoiling on a college budget, but by picking a theme for each day and by shopping A-List Greek’s affordable and trendy Big Little gifts, you can save loads of money and still make it cute! Good luck with all your spoiling this semester and we can’t wait to see all the cute Instagram photos you tag us in!